Protecting property and people — in the air and on the ground. 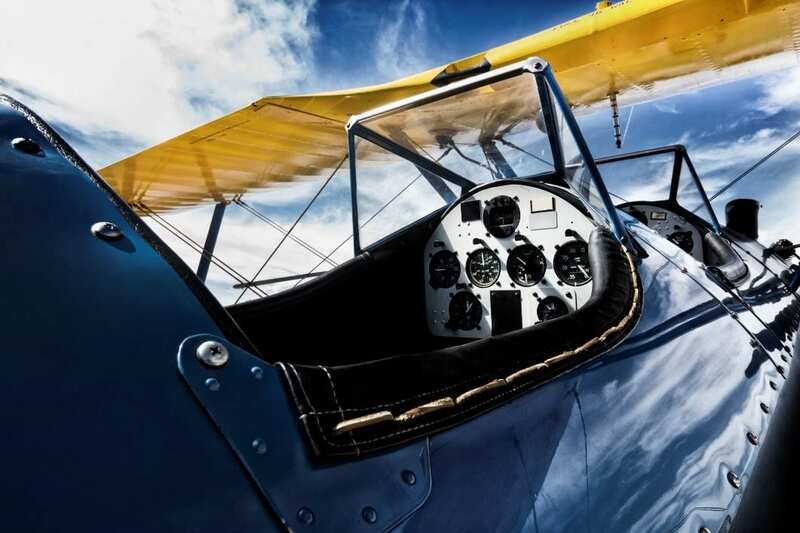 The owners of antique planes are typically aviation museums, armed forces, or private enthusiasts. In every case, Aviation Insurance is essential to ensure the security of property and person. Prime Insurance Company offers coverage for commercial and private operations, including property coverage for aircraft and passenger if grounded, grounded not in motion, and in-flight or transport. Liability, hull, and physical property coverage are also available for many types of aircraft, including experimental and home built aircraft. In addition, Prime Insurance offers customized coverage for aviation associations, clubs, flight schools and others considered a hard-to-place risk. We also provide coverage for hangar liability, events, and demonstrations such as experimental enthusiasts events, group or club member fly-ins, public air shows, and skills competitions. Prime Insurance Company is an excess and surplus lines insurance carrier that specializes in providing solutions for medium, hard-to-place, and declined risks. We have long since earned our “wings” as a premier provider of aviation insurance, with years of experience writing commercial and specialty excess and surplus insurance. Our proven partnership approach to underwriting, risk management, and claims makes us one of the most recognizable, memorable, and preferred carriers of specialty insurance. For more information about Aviation Insurance from Prime Insurance Company, contact us.